Another group to come out of Quebec, Canada are the five member squad, Our Souls Evolve. 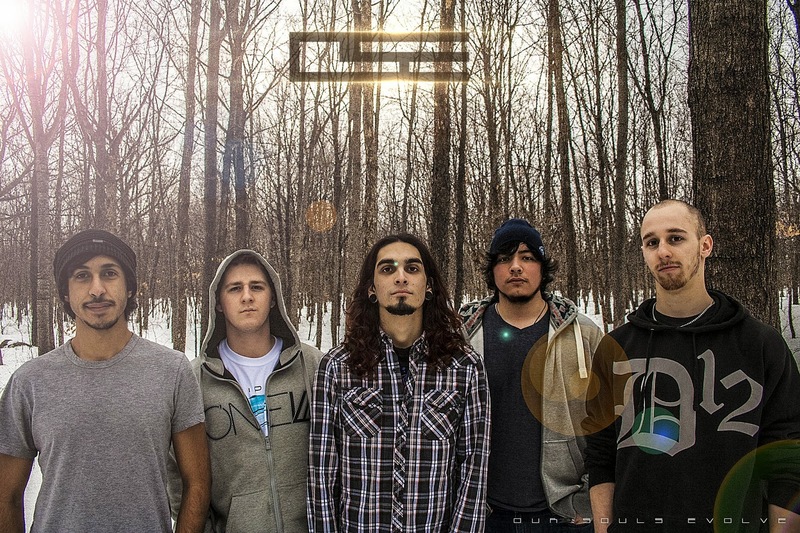 Recently hitting the Montreal metal scene, these newcomers have made a pretty hefty impact in a short period of time; receiving multitudes of praise for their debut EP Origins, from fans to fellow acts such as The Agonist. To make your mark in a dense and overpopulated area is tough to achieve, have Our Souls Evolve managed to do just that as their previous critics claim? Much like it's cover, from beginning to end Origins is a tight and concise little package. A little package that makes a huge first impression. There's absolutely no way to tell what may come up in the audio within the next second, much less from track to track. 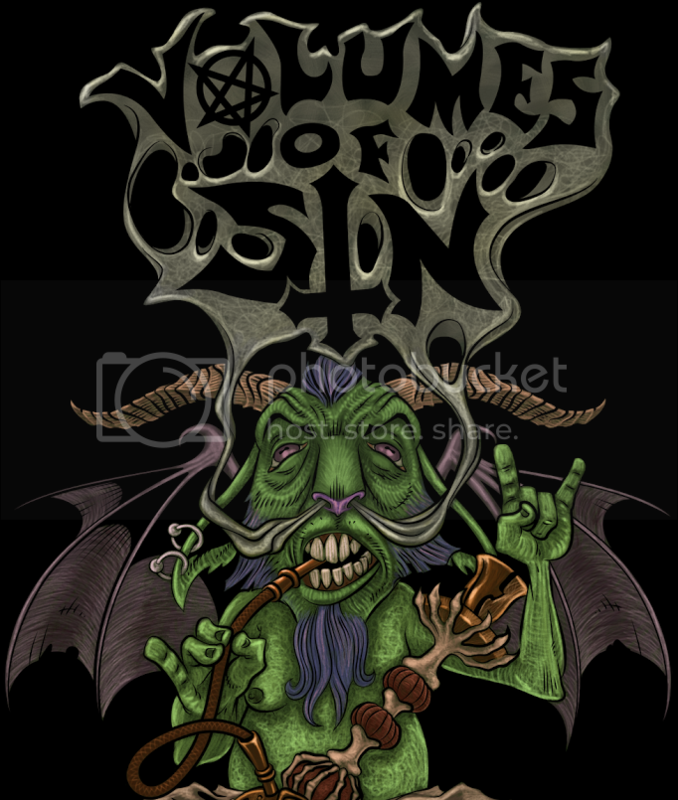 The content is a mesh of industrial composure infused with melodic death metal elements that, when brought together, make for an explosive force of controlled chaos. Taut as hell rhythm guitar riffs take unforeseen rests in their heavy striding while the bass guitar simply obliterates the air that the rests cause with technical lines that will make the listener want to air bass along with the music for the entire experience. The drums sit pretty low in the background of the content, making the most use out of cymbals and hi-hats while incorporating fluid beats that are pleasing to the ear and complimentary to the rest of the instruments. It's great to finally hear some content where the musicians know that it's important to distinguish the lead and rhythm guitars. In Origins, the rhythm guitar takes on a rare, deep, crunchy distortion tone that's evocative of what would be found in industrial metal. This tone highly compliments the compositions that this instrument plays, as it is the main breeder of the kill switch type pauses that litter the mainframe of the material. This guitar also does the majority of the heavy duty fretwork, including power chords and a small variation of guitar techniques, that tend to rest on the G, B and low E strings. The depth of the rhythm guitar is counteracted by the lightness of the lead guitar, which has a crisper, lighter distortion tone that makes the lead notes shine like audible diamonds. These leads make great use out of the D, A and high E strings across the higher frets. Fusing the two guitars together, the listener gets the full range of guitar audio at two well defined distortions. This is sadly, and astonishingly, a feature that lacks in many modern albums and it works exquisitely well here. And the fact that the bass guitar sits in the middle of it all, driving the music hard with it's rooted lines and technical proficiency, filling any gaping void that the guitar breaks implement is the icing on the cake. 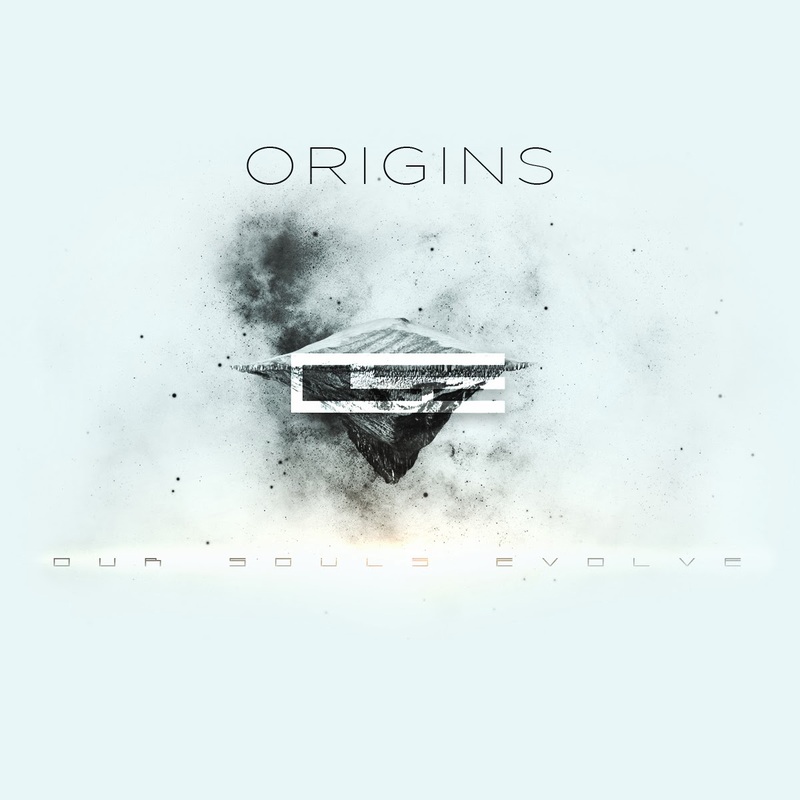 Origins is an extremely well thought out album that's full of passion and innovation. Our Souls Evolve make their musical passion extremely apparent in each and every track on this short EP. 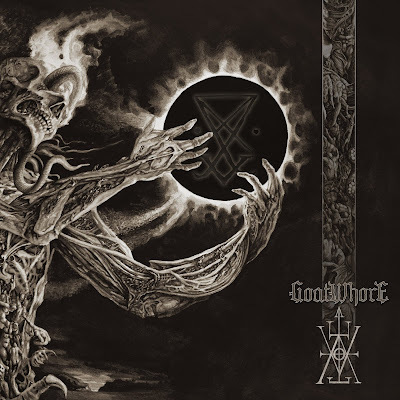 There's very little negative to say about the material, other than the vocals could use some more defining characteristics but they themselves are still full of energy and zeal. The song compositions are some of the most unique and thoughtful creations to have come along in a while. This album is highly recommended, and you can get it for a "Name Your Price" option over at the band's official Bandcamp.